Last October, I made a road-trip back through my hometown of Rochester, NY to my grandparents’ farm, upstate, in Potsdam. As I went, I revisited some of the libraries I grew up visiting, as well as some others, just to take a look at the way things are done elsewhere. I’ll post some of my photos and thoughts here, starting with the Ogden Farmers’ Public Library located in the Village of Spencerport, Town of Ogden. 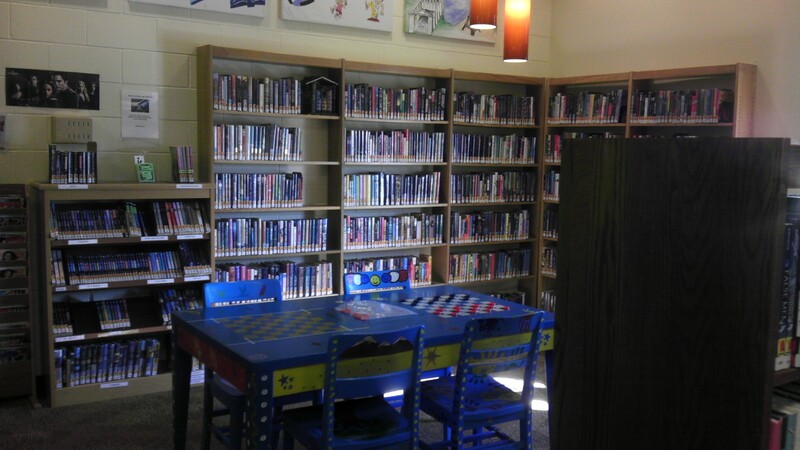 Out of all the libraries I visited on this trip, the Ogden Farmers’ Public Library reminded me most of the library I work at, the Greenwood Public Library. 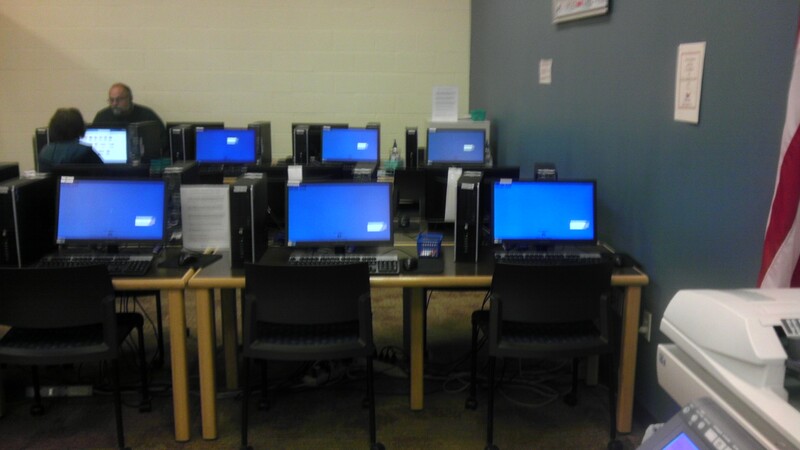 Everything was bright and clean (regardless of my poor photography skills), with adequate space for study and reading. 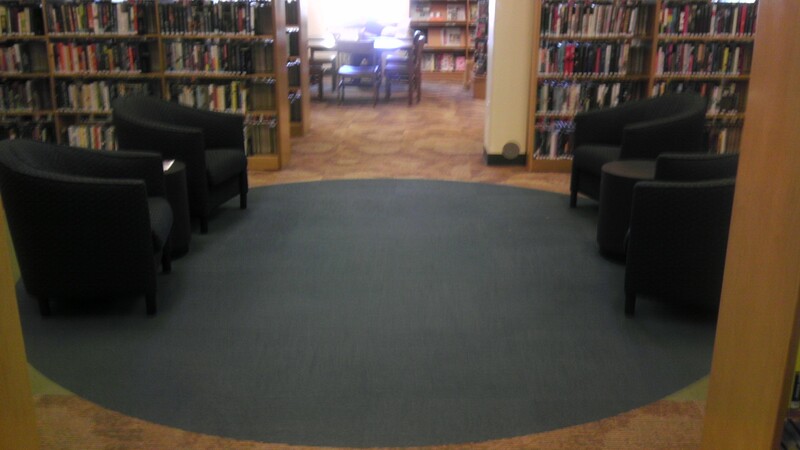 The layout took into consideration the ways patrons would use the space. And the collection certainly didn’t seem to lack anything. New books. 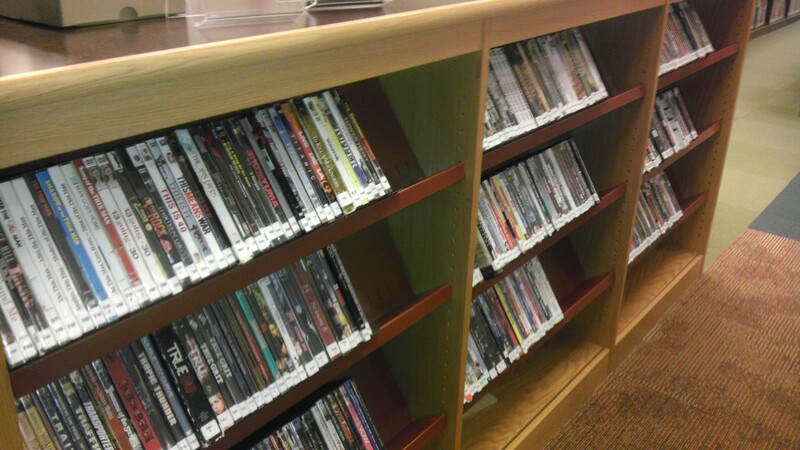 We’ve just switched ours from tall shelves to shorter ones like these, as well. 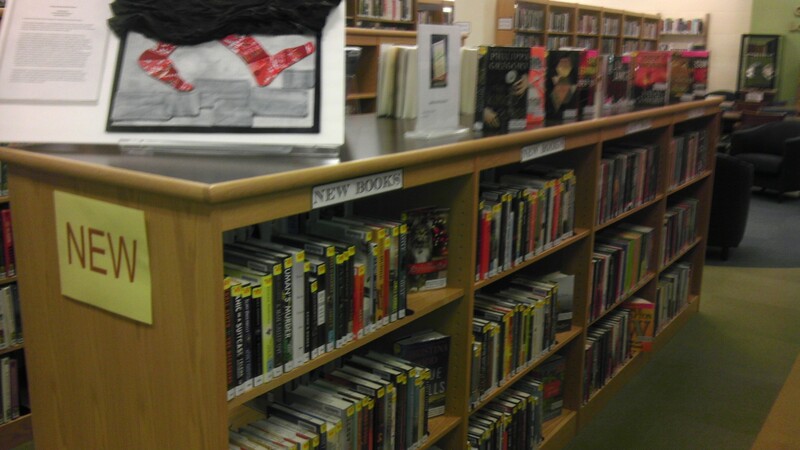 At first, patrons thought we’d removed books from the section. But actually, we’ve got room for more, because they aren’t all faced out anymore. Genealogy. The card catalog indexes all the names in the local high-school yearbooks, volume and page number. I found my father’s. 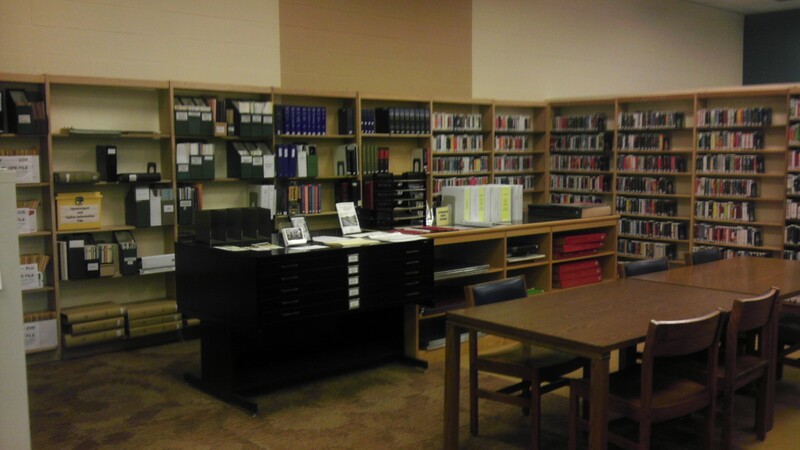 The shelves around it contain other local history documents and books. 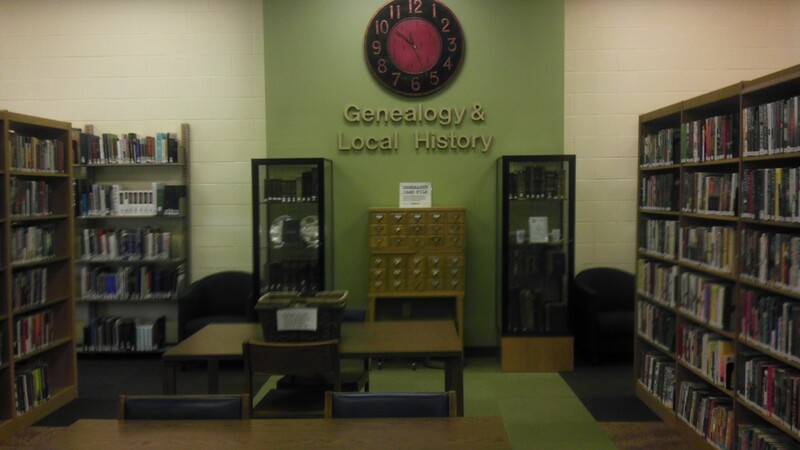 Greenwood doesn’t have a genealogy section, only a small collection of highschool yearbooks, and drawer full of local leaflets. We tend to refer patrons to the Johnson County Historical Society. 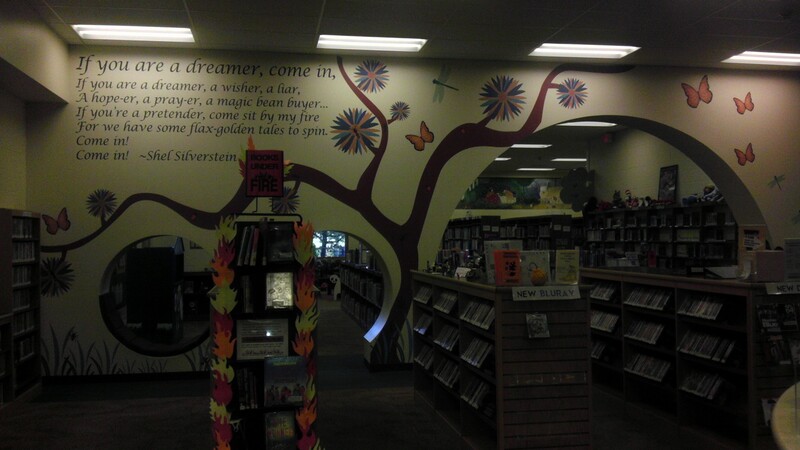 Wall separating the children’s area from the adult’s. Close-up of seating built into the wall. 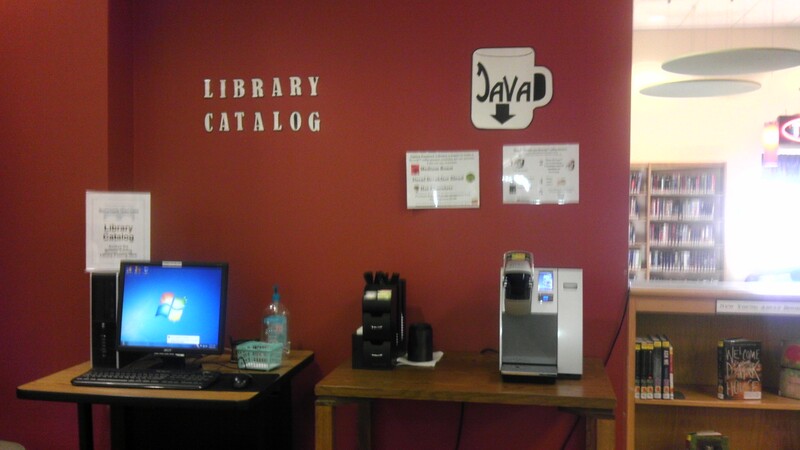 Coffee machine next to the catalog. Pods were on sale at the desk for $1.00. 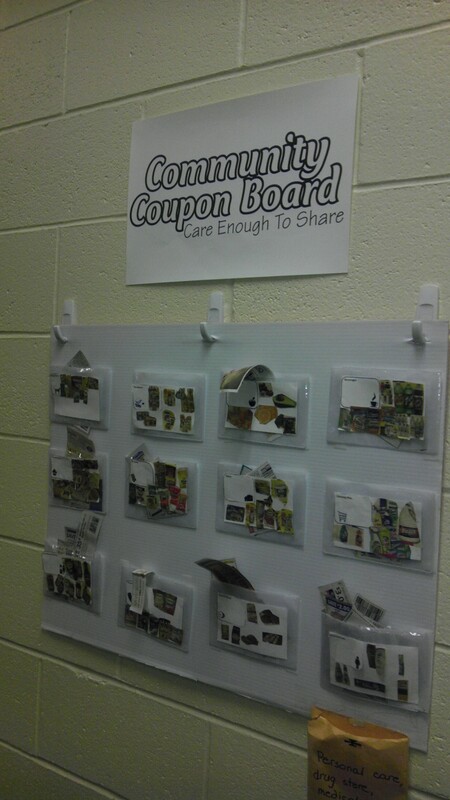 Community coupon board. I’m stealing this! On one hand, I think it’s great to let patrons see the work that goes on behind the scenes. 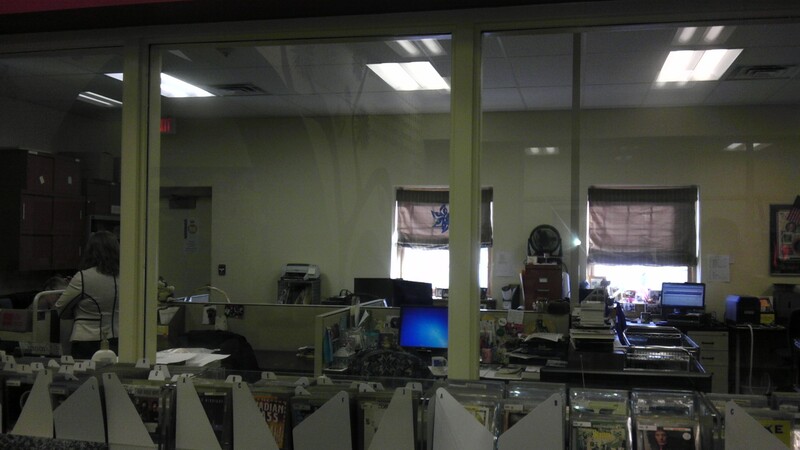 But on the other, the functional disorder of a well-used work area contrasts with the immersive atmosphere of the rest of the library. and B: the constricted space for teens. Although, the library shares the building with the community center, so perhaps the teens have another outlet for more active programming. This was my first stop on the trip, and I didn’t yet have quite a handle on the things I wanted to know more about. I didn’t ask a lot heavy questions here, so I don’t really know how service-oriented the staff is. But the woman I talked to at the desk was happy to tell me all about the coffee machine. (Do I have my priorities straight, or what?) They did have at least one large programming room that I didn’t take a close look at. 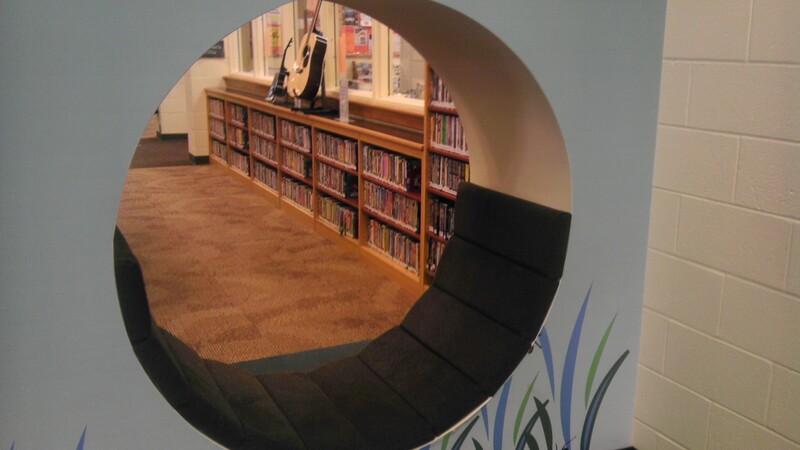 The Children’s area was at least a third of the size of the whole library. I wish I had thought to take an exterior shot, as well as an open shot of the floor, over-all. And I didn’t think to ask about programs and computer classes, either. © 2019 Joanna Conrad | WordPress Theme: Ansia by CrestaProject.